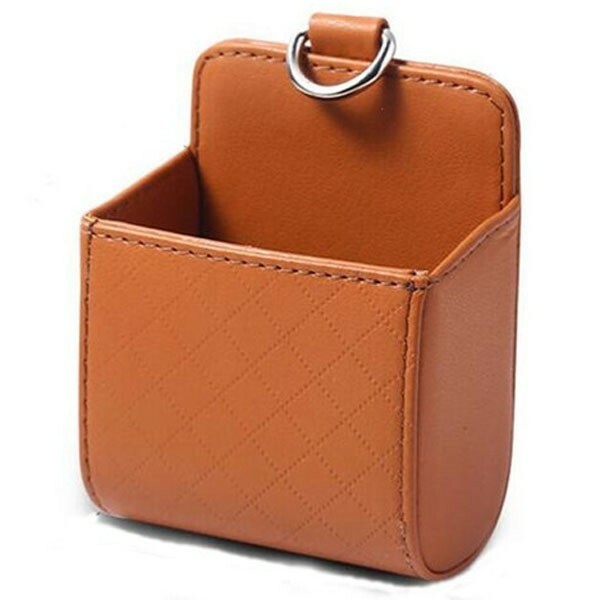 Hang this storage holder on the air outlet for storing gadgets like pens, cellphone, keys, card and glasses etc., it will help to save much space in your car. 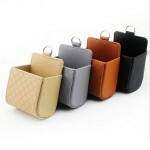 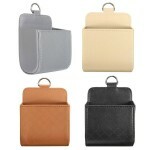 What you see is just our Car Accessories Air PU Box Organizer Phone Pocket Pouch Vehicle Bag Holder. 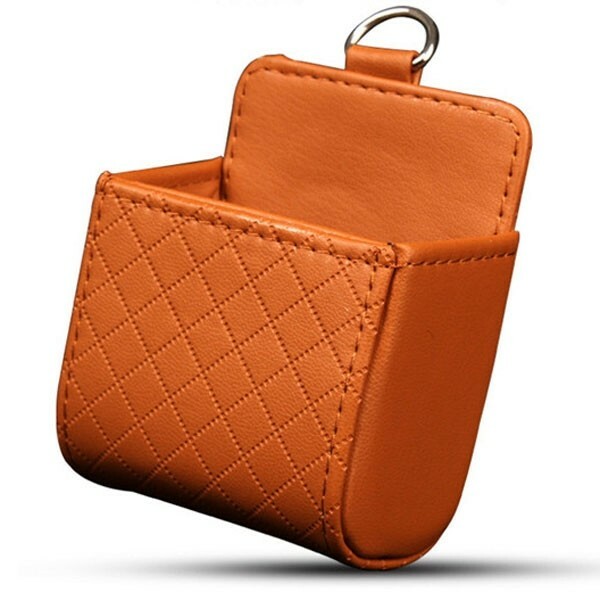 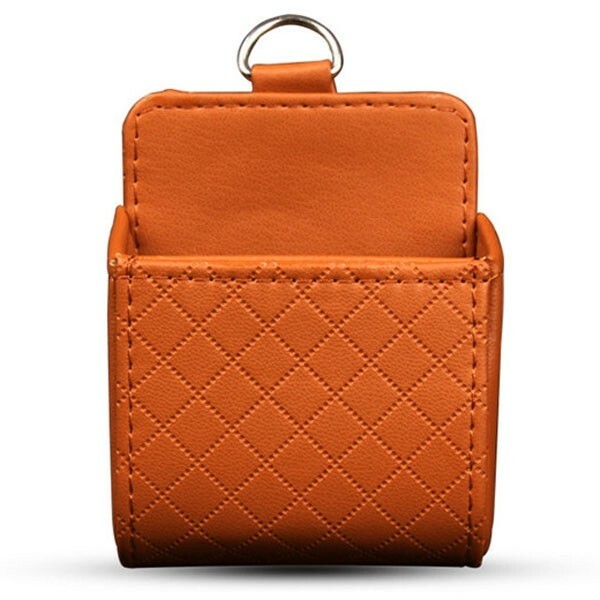 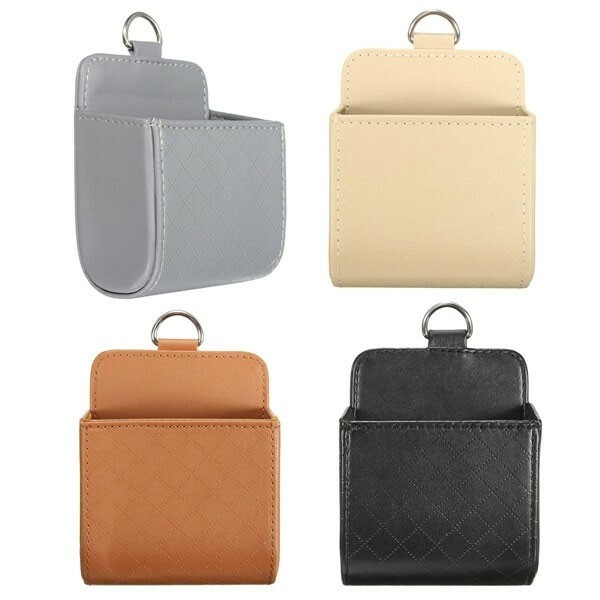 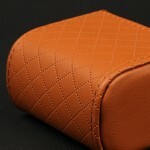 Crafted from top-grade PU material, it looks so elegant that perfectly matches your luxury car. 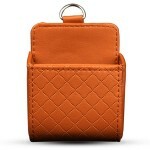 It features a large capacity for holding small gadgets. Easy to install and remove! 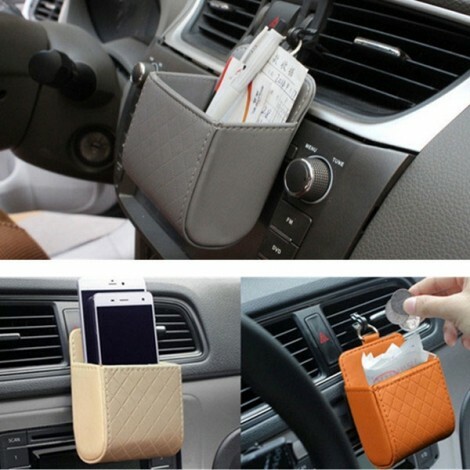 What a practical car accessory!